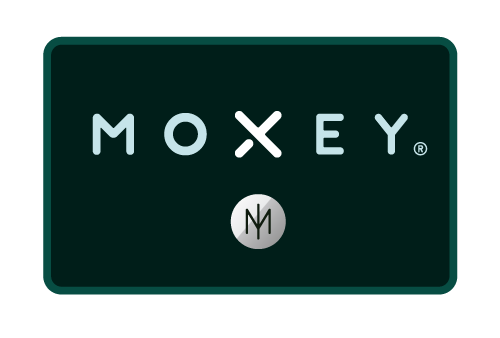 Join us for your chance to win Moxey gift cards at their Grand Opening Launch Party! Complimentary wine, beer & snacks will be provided. What business owners do best is take care of their customers, what Moxey does best is bring our member businesses new customers, guaranteed! 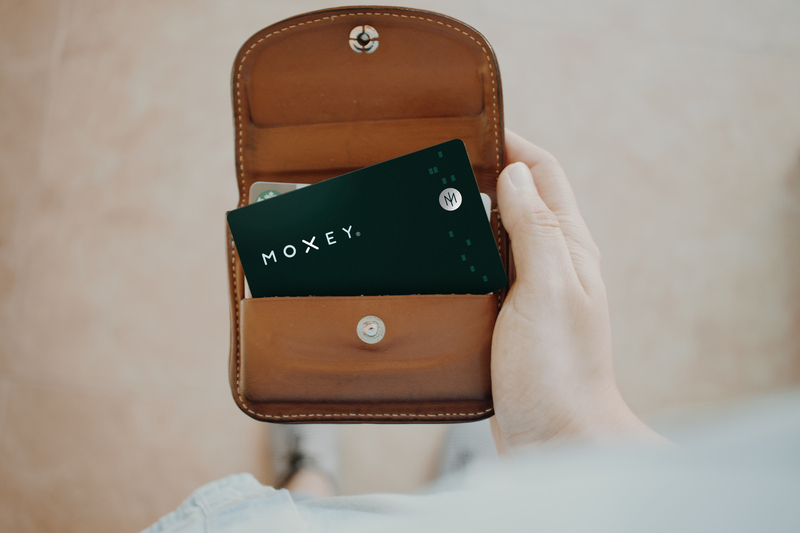 Moxey helps our 4,000 network businesses thrive, in 2018 our proprietary software processed $21 million in transactions for our members. Street parking or nearby garages.